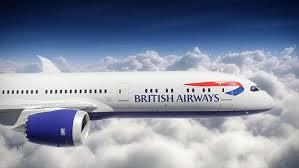 We love the amazing support British Airways gave to 50/50 Day. 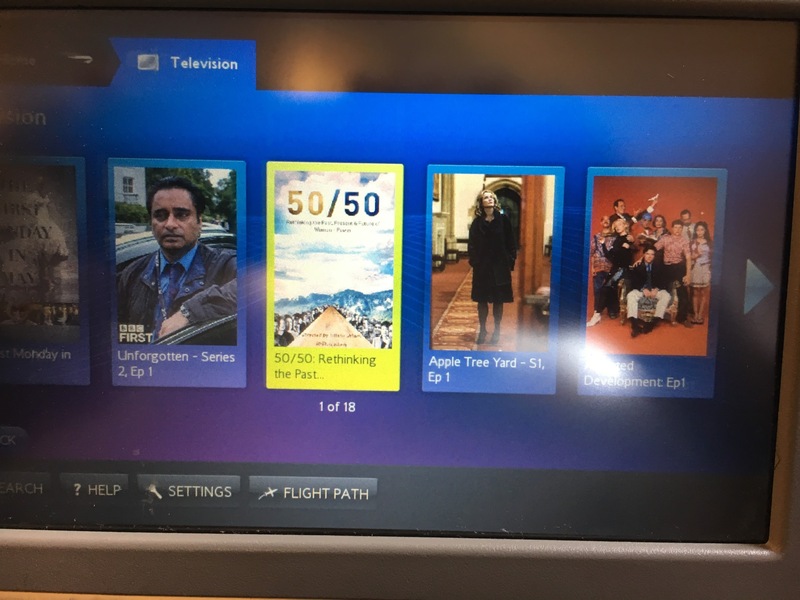 First, they featured our film 50/50: Rethinking the Past, Present & Future of Women + Power on all of their international flights for the month of May. Because we need to be thinking about gender equality and what it’s going to take to get to 50/50 even in the sky. Then they flew 50/50 film director Tiffany Shlain over to London where I had some great meetings including with Piera Gelardi, Co-founder and Creative Director of another fantastic partner of 50/50 Day, Refinery29 and they made a couple of short films about it. You can see those below. Tiffany also wrote a piece about air travel in the 21st Century that you can read in Linked in here. It’s official: 50/50 Day will be an annual event! 50/50 Day 2018 will be on Thursday, April 26.